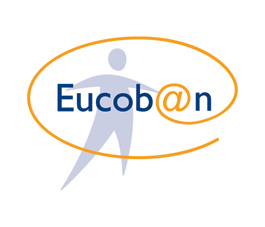 Eucob@n is the European Collective Bargaining Network for the manufacturing industry. It has some 175 correspondents across Europe. 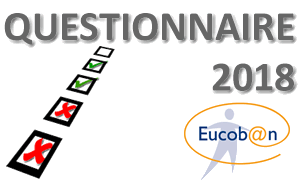 All news items submitted to Eucob@n are published in our news section and a quarterly newsletter is circulated to the Eucob@n correspondents and the collective bargaining & social policy committee. If you want an update on developments in one specific country or the names of its correspondent, you can find this information on the interactive map of Europe. The list below shows when industriAll Europe’s member organisations expect to start collective bargaining in the coming years. You can click on any of the column headings in order to get the information sorted by country, union, sector, etc.